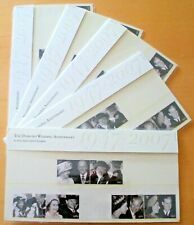 2018 GB QE2 ROYAL MAIL STAMP PRESENTATION PACK NO M24 ROYAL WEDDING HARRY MEGHAN. Dispatched with Royal Mail 2nd Class Large Letter. 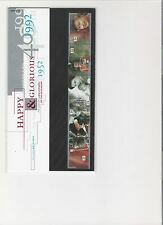 GB Presentation Pack 94 1977 Silver Jubilee. Dispatched with Royal Mail 1st Class Letter. 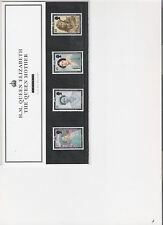 GB QEII 2011 Royal Wedding Presentation Pack SG PPM20 Mint Never Hinged. 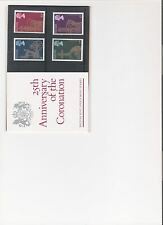 Mint condition 1953 Coronation Stamp issue. 2021 26p Diana, Princess of Wales (Snowdon). 2025 26p In Evening Dress, 1987 (Donovan). 2021a £1.30 Strip (5) 2021/5. FOR THE PRINCE OF WALES INVESTITURE. ISSUED IN 1969 IN WALES ONLY. 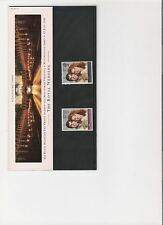 1986 GREAT BRITAIN PRESENTATION PACK No 174 "ROYAL WEDDING"
ROYAL WEDDING. First Issued 1986. Issued on 20th November 2017. PLATINUM ANNIVERSARY. ROYAL WEDDING. First Issued 1981. 250319 - WAR4. ::: UK Cover Lover :: Dispatched within 48 hours. Plus save at least 10% in our monthly sales. Dedicated Support. 2003 WILDING DEFINITIVES. NO 61 UNMOUNTED MINT. MINIATURE SHEET. Issued on 31st July 2018. HAMPTON COURT PALACE. ::: UK Cover Lover :: Plus save at least 10% in our monthly sales. All ready for quick dispatch. Regular Monthly Sale. Dedicated Support. 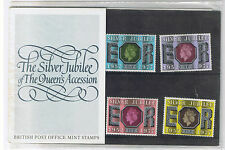 A must for any stamp collector. 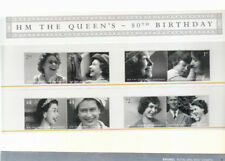 2003 CORONATION SET. 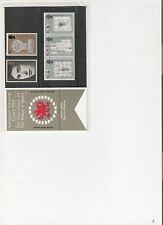 NO 347 UNMOUNTED MINT. OF 10 ( BLOCK ) SG2369/2377. FOR THE QUEEN MOTHERS. ISSUED IN 2002. FOR BUCKINGHAM PALACE. INCLUDING MINI SHEET. ::: UK Cover Lover :: Dispatched within 48 hours. Plus save at least 10% in our monthly sales.